Likwid Communications breaks ground today for its fiber optic project it is starting in Williston. 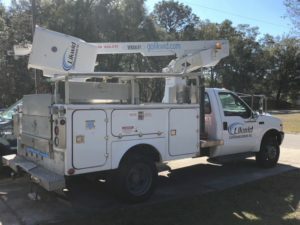 The Citrus County-based company will have several pieces of equipment on site for the 4:30 pm event that marks the start of its new high speed internet network. The Nature Coast Business Development Council met with the company a few years ago after Likwid established a citywide system in Inverness. The NCBDC had been working to identify solutions to extensive service gaps throughout Levy County, a common obstacle in rural parts of the state. A conversation last year with its Business Alliance followed its Board of Directors goal setting retreat where broadband was identified as one of the top priorities it wanted to work on. The ribbon cutting will be at the Williston Police Department at 5 SW 1st Ave. Thank you for your comment. The intention is to build up the network in the central business district, add subscribers as it grows and then get to those outlying areas over time Obviously, the more who sign up the quicker and further the reach can go. We live outside the city limits if Williston. 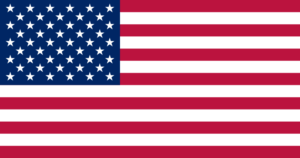 Numerous of us have tried to get cable tv and internet but have been told by AT&T that we can have satellite only. They said we are in their territory and this is what they offer. Calls have been made to the FCC with no response. Please tell us that you will be able to provide us with your service in the future. There are approximately 22 households here that need your service. Look forward to your response. Note: I have also sent you this in your email given in the above response. Will they be providing service this this area? They’re focusing on the central business district in Williston where the largest concentration of potential subscribers are. You’re out of the radius by quite a distance now but the hope is that as more customers come on line, the further out service can be extended.